Microneedling is one of the most effective, natural methods of correcting a variety of skin conditions, including scars, acne, age spots, and wrinkles. The highly skilled team of medical aestheticians at Skin Serenity Medispa in Haverhill, Massachusetts, provide state-of-the-art microneedling treatments to men and women in Merrimack Valley and the surrounding communities who want to rejuvenate their skin and regenerate new skin cells for long-lasting results. Call to find out if microneedling is right for you or request an appointment online. Microneedling downtime with platelet rich plasma (PRP): the so called ‘Vampire Facial’- named because it uses your, blood product for regenerative purposes. Clinical strength protein-rich retinol (PRR) plus amino acid treatment administered post micro-needling takes fresh collagen production to the next level. Designed for those who want maximum effect anti-aging result. High grade, clinically clean Vitamin C10 administered antioxidants direct into the skins channels post microneedling. Treats melasma, discoloration, and hyperpigmentation. Microneedling is an aesthetic treatment in which your skin care professional uses a handheld device that contains more than 30 tiny needles that puncture the surface of your skin, creating “micro injuries” at various depths on your face and neck. These tiny injuries trigger your body’s natural healing response and your skin attempts to repair itself by producing new collagen and elastin. As a result, you get newer, smoother, firmer skin tissue. Since microneedling is minimally invasive and your master aesthetician uses a topical anesthetic to keep you comfortable, it’s an ideal solution for a variety of skin problems without downtime. You can return to your daily activities with minimal interruption and it’s safe for all skin types, including darker skin tones. If you’re in good overall health and you’re not using certain types of acne medications, you may be a good candidate for the many benefits of microneedling treatments. Will I need more than one microneedling treatment to see results? While you may notice a visible improvement in your skin after just one microneedling treatment, many adults prefer 3-6 sessions spaced about a month apart to achieve their desired long-lasting results. 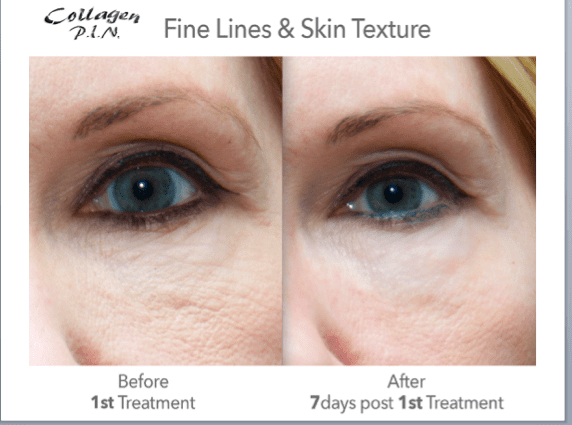 It may take a few sessions to correct damaged skin, severe wrinkles, and dark age spots. Your master aesthetician at Skin Serenity Medispa recommends a personalized treatment plan that addresses all your skin concerns and delivers the most noticeable improvements. 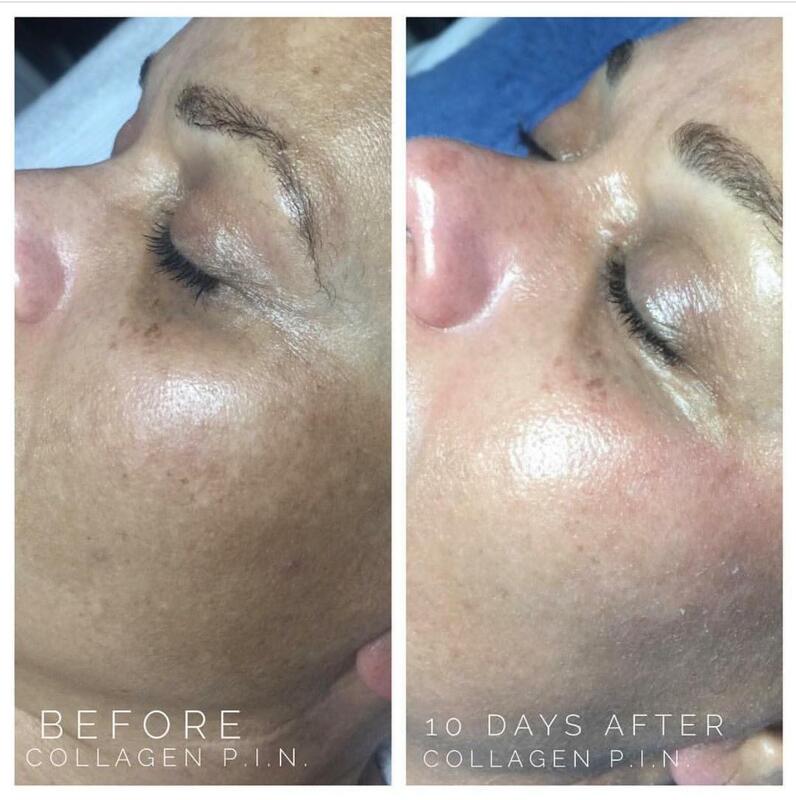 After microneedling, you’ll continue to see a difference in your skin over the following weeks and months as the new collagen and elastin continue to rejuvenate and repair your skin. Learn more about microneedling and the different types the team at Skin Serenity Medispa offer, including microneedling with platelet-rich plasma for maximum revitalization. Call today to request an appointment or book online.